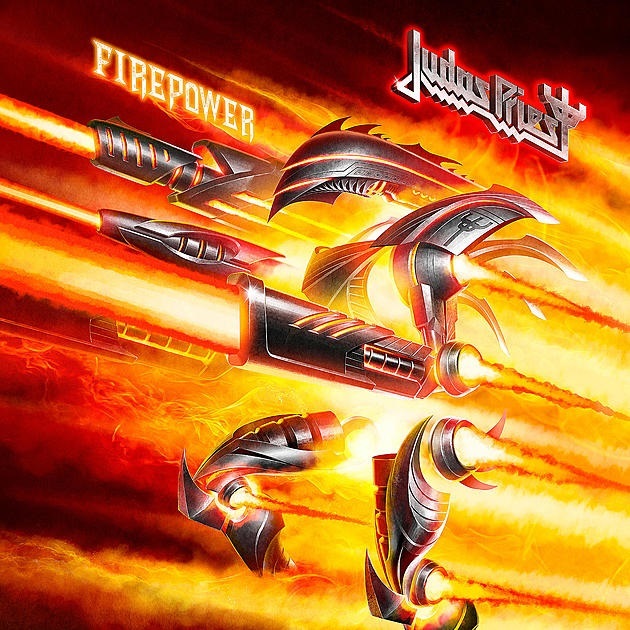 Metal gods Judas Priest are back with new material and will drop their eighteenth album Firepower on March 9, 2018 via Epic Records. This new song “Lightning Strikes” blew me away and IMO was the clear best new release of the week, although I think the new A Perfect Circle song “Disillusioned” is fantastic. Firepower will be Priest’s first studio album since 2014 Redeemer of Souls which was Priest’s first career album to debut in the top 10 Billboard albums chart. Let’s see how this new album fairs. Priest fans rejoice! What do you think of this new song “Lightning Strikes”? How does it stack up against singles in recent memory? And while we are on the topic, what are some of your all-time favorite Judas Priest songs?